It is believed by the locals that at Aasi Ghat or Assi Ghat, Lord Shiva is represented by a lingam placed underneath a peepal tree. 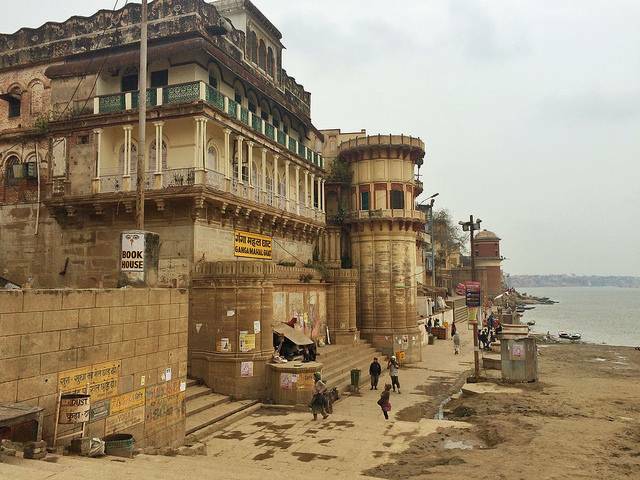 This is the most southern ghat in Varanasi. Aasi Ghat has a strong tradition in Hindu literature. The Ramcharitmanas were written here. If you are lucky, you can catch a musical or cultural performance in the evenings here.